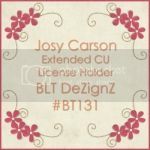 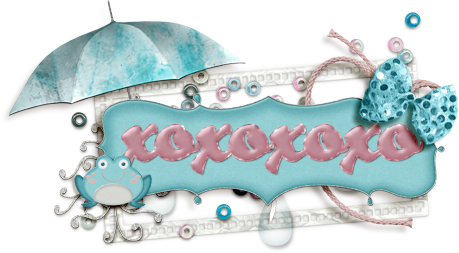 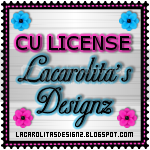 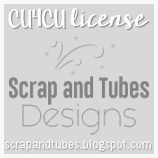 BLT Dezignz: Mother's Day Collab at Mystical Scraps! 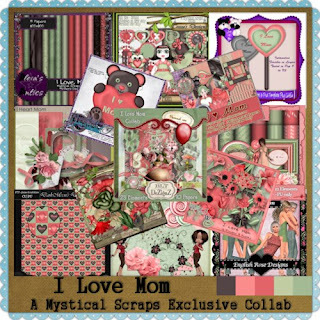 A Mother's Day collab is now available at Mystical Scraps. 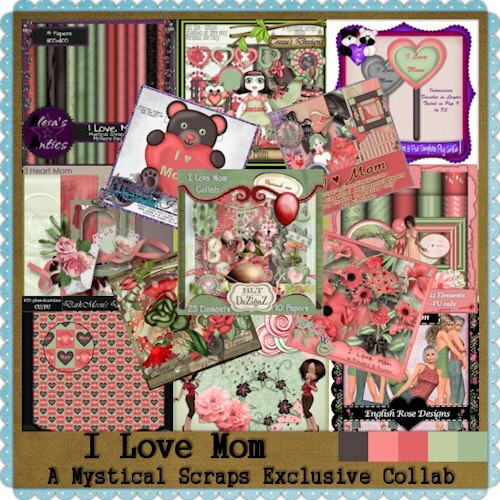 The collaboration is called "I Love Mom"